Could someone please tell me what types of organization a forensic psychologist can work in? Also what current issues does forensic psychology deal with? 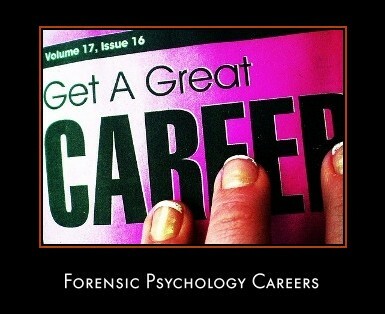 And finally, are opportunities in the field of forensic psychology increasing or decreasing? I would really appreciate it if someone could give an answer to my questions!